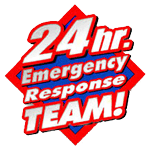 Blount Heating and Air Conditioning has been providing Heating and Air Conditioning services to the Fox Valley Area since 1955. 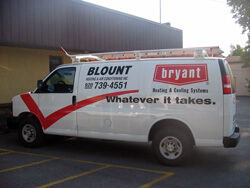 Our experienced staff, state of the art equipment, reputation for quality, and commitment to excellence are a few of the reasons why so many Wisconsin residents trust Blount for all of their Heating and Air Conditioning needs. Please drop in to see us!